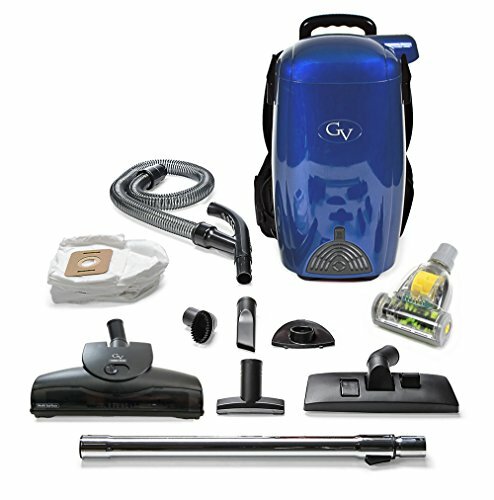 NEW 2017 model BLUE GV 8 Quart HEPA Backpack Vacuum. 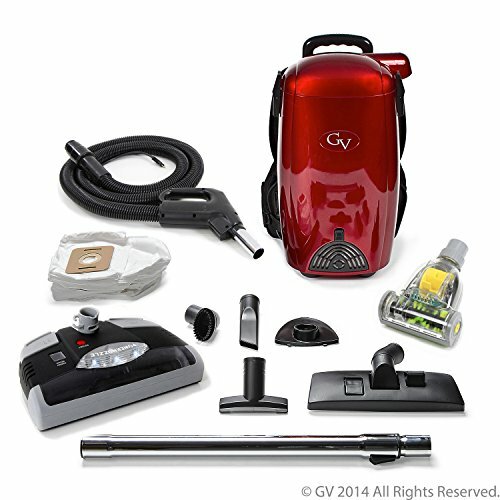 The GV 8 Quart has 98 inches of water lift, only weighs 10 pounds and comes with a 25-foot cord. Comfortable straps with chest and waist straps. Comes with 6 tools, extendable metal wand and NEW UPGRADED SUPER FLEXIBLE HOSE with improved DURABILITY. Crevice tool works great for wall edges, tight spaces and in between cushions. Duster brush is perfect to keep allergens out of your air by vacuuming as you dust. Upholstery tool is designed for couches, car seats, etc… Combination Floor tool effectively cleans your all floor surfaces without risk of damage. 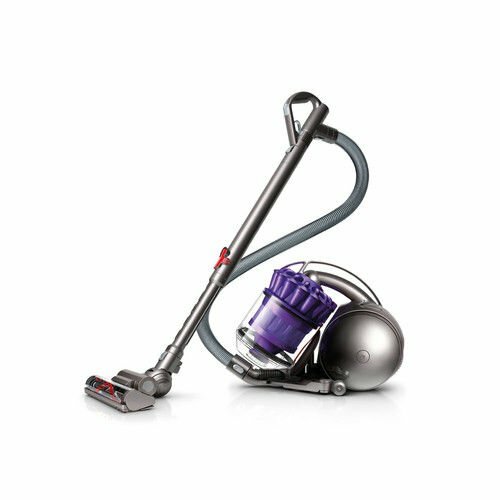 The Mini and Large GV Turbo Nozzle have an air driven brush roll to aid in deep cleaning your carpet and pulling pet hair out of carpet and upholstery fibers. The GV Turbo Nozzle works on all surface types. 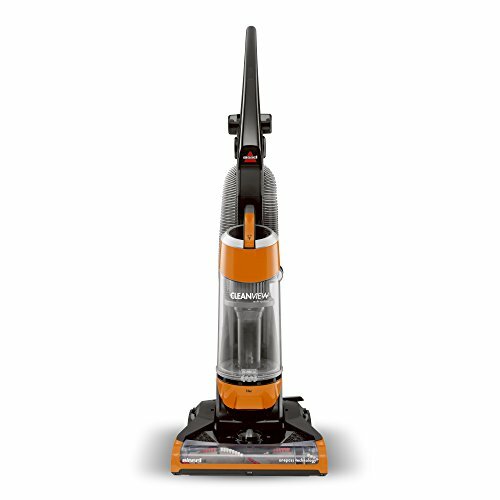 If you have a lot of hard floor surfaces, then this vacuum is for you. Easy to use pump style handle and crush proof hose can be switched to left or right side of vacuum depending on preference. Hose can also be attached to exhaust port to inflate or blow. The GV 8 Quart has a 4 stage filtration system with sealed HEPA filter & HEPA bags and comes with 6 HEPA bags, HEPA filter and 8 Quart SMS cloth bag. 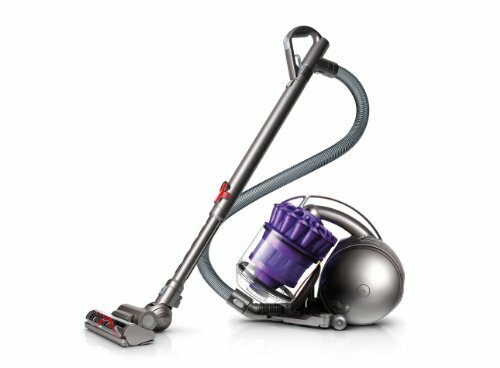 If you have allergies this vacuum is for you. 1 Year Power Unit, 2 Year Motor Manufacturer Warranty. 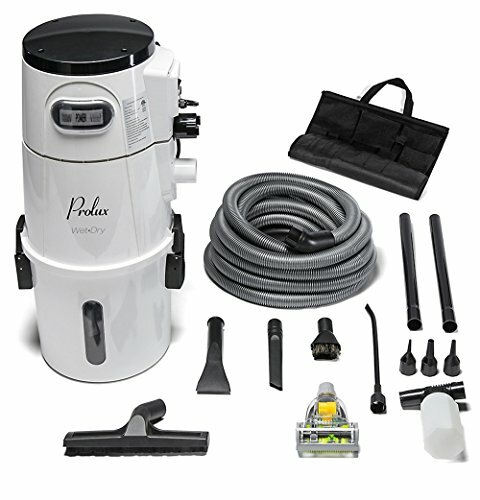 NEW 2017 BLUE MODEL GV 8 Quart HEPA Backpack Vacuum with the longer lasting, more dependable, advanced super flexible hose for those hard to reach areas.